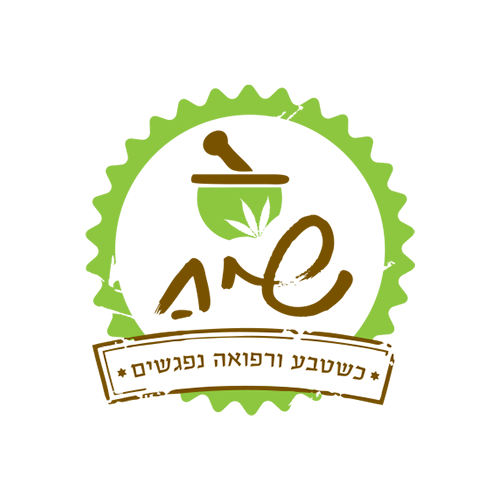 The Bazelet Group is the largest medical cannabis company in Israel, processing the cannabis grown by four out of the eight legal farms in Israel; serving monthly 9,000 patients, and constructing a GMP facility with a capacity suitable for 100,000 patients. 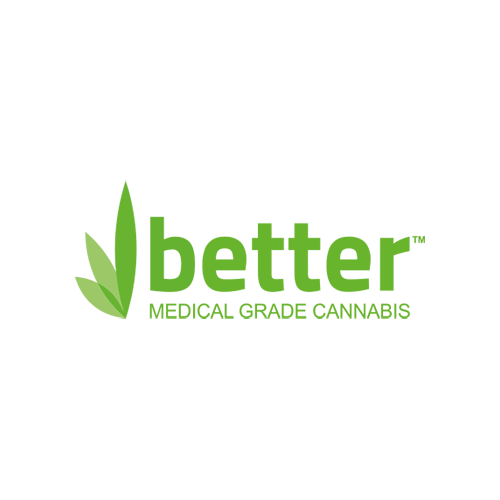 Educates and Instructs patients for best use; addresses patients’ difficulties and guides them in strain selection; maintains the group’s sophisticated call-center that serves our 9,000 patients; and is in charge of the monthly secure delivery to 7,500 patient homes. The group’s technology incubator, where new products and new technologies are researched and developed. 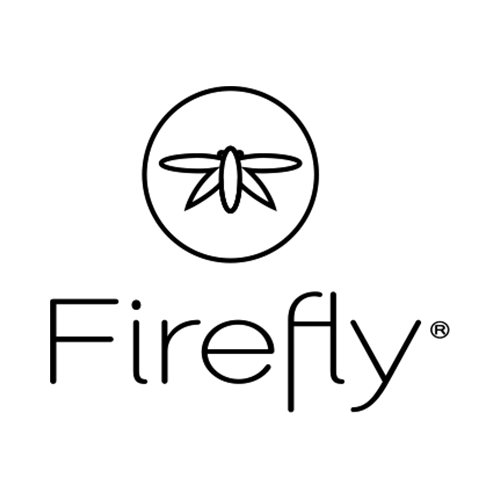 This, so far self-funded R&D effort, has led to filing of 10 patent application in the last year alone. 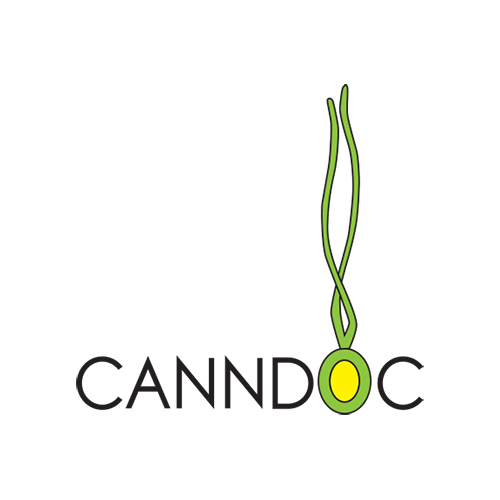 Designed and operates a unique modern plant and logistic center to support the needs of patients and farms, using the company’s processing knowledge and ever-growing experience. In process of constructing a new GMP plant with the capacity to serve 100,000 patients. 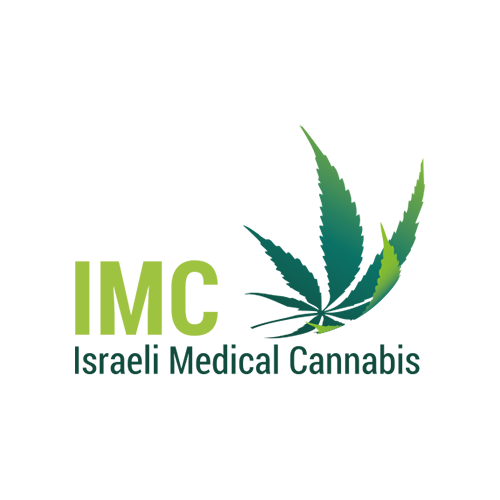 Implementing Bazelet Nehushtan and Bazelet Pharma’s know-how in other countries where medical cannabis was approved or will soon be approved.